Today, Dr. Frieden received the March of Dimes President’s Leadership Award for serving as a champion in the fight against Zika. This award is given to acknowledge very high levels of achievement in preventing birth defects, premature birth, and infant mortality. Dr. Frieden is receiving it for his outstanding leadership in combatting Zika and raising public awareness of its threat to newborn health. The March of Dimes and the Centers for Disease Control and Prevention (CDC) have been working together for many years to protect moms, babies and families from diseases and to promote good health. 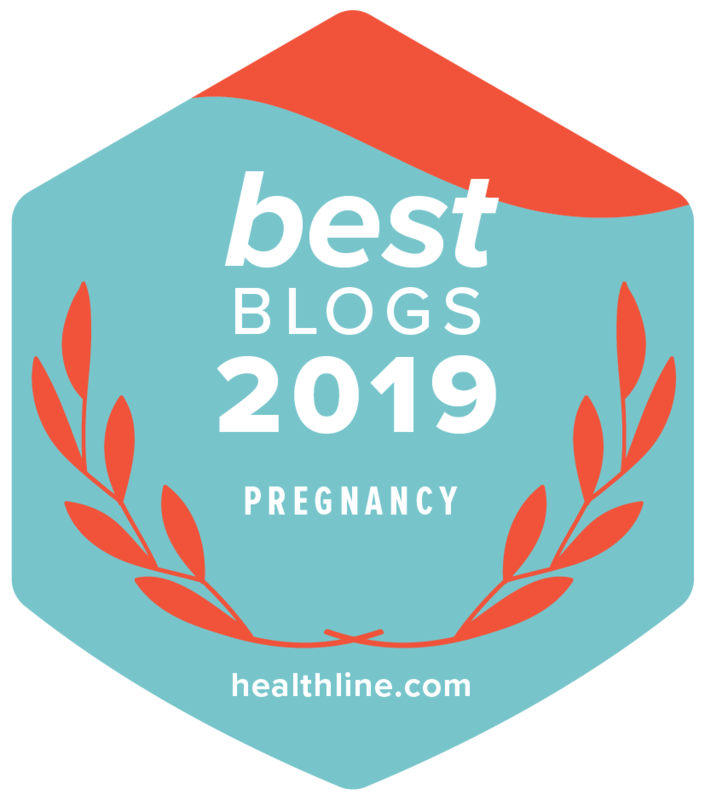 Since the Zika outbreak, March of Dimes and CDC have joined forces to spread the word about the devastating impact of this virus on pregnant women and babies. 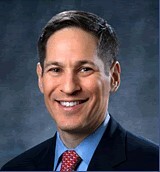 Thomas Frieden, MD, MPH, Director of the CDC, is at the helm focusing national and global attention on this virus. Zika can cause microcephaly and other brain problems, and is linked to miscarriage and stillbirth. Thank you Dr. Frieden. Together we will continue educating the public on how they can protect themselves from Zika. To learn more about the Zika virus – where it is in the world, its impact on pregnant women and babies, and what you can do to stay safe – visit marchofdimes.org/zika. If you have questions, send them to AskUs@marchofdimes.org. We’re here to help.